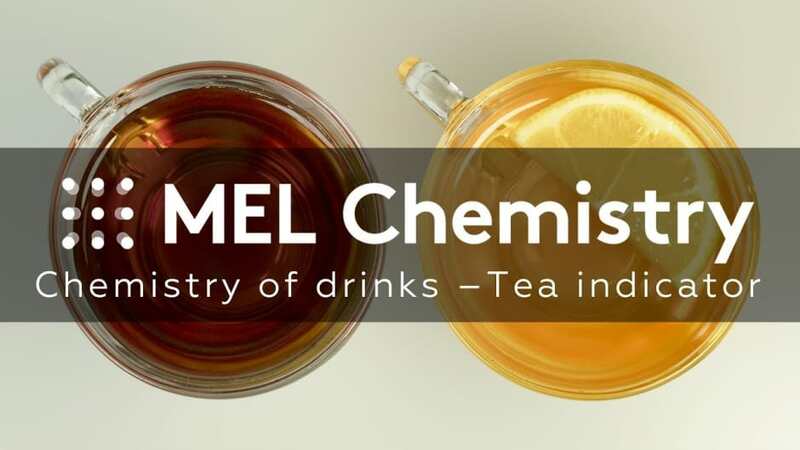 Learn how tea color is affected by pH! 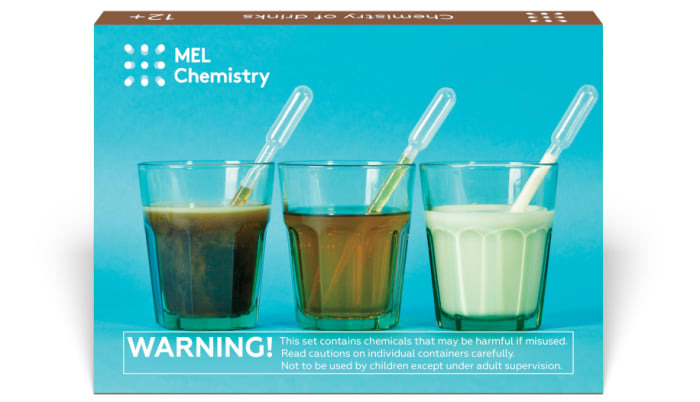 This experiment is included into "Chemistry of drinks" kit along with "Milk & cola", "Sugar in drinks", and "Curd". Subscribe and get everything you need to do this experiments at home. Conduct the experiment on the plastic tray. Observe safety precautions when working with boiling water. May I use green tea instead of regular black tea? The more intense the tea color, the more noticeable the change. Green tea is quite pale, so the color transition won’t be very noticeable. Divide the tea equally into three cups. In the first cup, create an acidic medium by adding citric acid. Leave a neutral medium in the second cup. Create a basic medium in the third cup by adding sodium carbonate Na2CO3. The color of the tea changes depending on its acidity, which means that the tea is a pH indicator. Why does the tea lighten in an acidic medium and darken in a basic medium? The leaves of black tea contain a large amount of thearubigin — the pigment responsible for the drink's color. Its structure has not been studied thoroughly, but it is known to change in an acidic medium, causing the tea to lighten. (You can observe the same phenomenon when you put a piece of lemon into your tea.) And when we add a basic solution like sodium hydrogen carbonate, the reverse happens: the tea darkens. If we use green tea, the experiment results will not be so spectacular. The leaves of this tea are gathered before they produce enough pigment. pH indicators help us determine the acidity, or pH value, of any given solution. A solution’s pH is determined by the concentration of hydrogen ions H+ and hydroxide ions OH- in it. 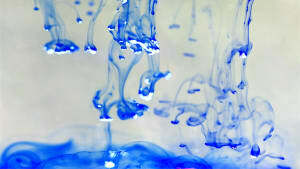 There exist many various pH indicators, which change their color depending on the solution acidity. Some of them change color only once. Take a litmus test, for example, which turns red at a pH of less than 4.5, and blue at a pH of greater than 8.3. Different shades of violet can be observed when the pH is between these two values, as the blue and red colors mix in different proportions. Other indicators can change colors several times, and the starker their transformations, the more accurate their indication of solution pH. 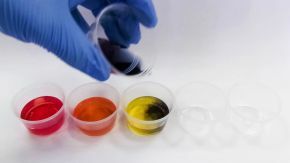 The pH of a solution can be determined with the help of indicator paper - special strips with a mixture of several pH indicators that change their colors according to the acidity of the solution. The strips are then compared to a special key, the values in which range from 0 to 14. If a solution contains many free-floating protons, it will be very acidic (pH = 0). If there are almost no free protons, the solution will be basic (pH = 14). “Acidic” pH values (<7) will turn the indicating strips anywhere from red to a pale green color, while “basic” values will make them dark-green, blue or violet. 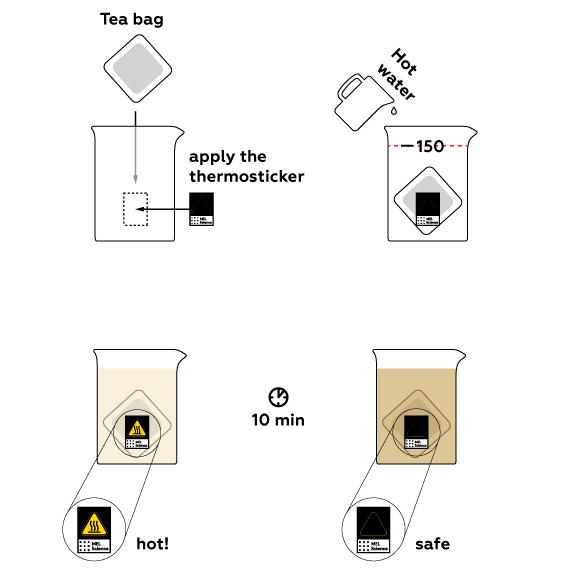 Why do we need the thermosticker? When we added hot water, the thermosticker became yellow, and when the liquid cooled down, it darkened again. This sticker is a heat indicator; in other words, it can give us information about the temperature of the beaker and the substance in it. A cold beaker does not differ visually from a hot one, and one can easily get burned accidentally. Or even break the beaker, get injured, and/or spill the contents, though the beaker can contain substances even more dangerous than hot tea. 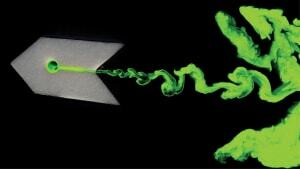 Sometimes, liquids can heat up on their own without our interference. 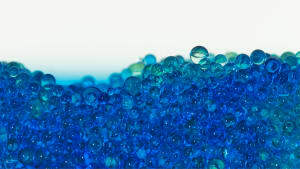 For example, when we prepare an acid solution in water or dissolve inoffensive calcium chloride, the temperature of the liquid will increase without our help. 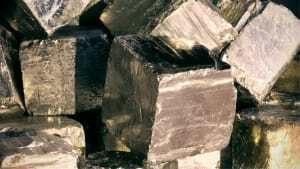 This is because of the heat energy that accompanies the dissolution of a substance, which is released as a result of chemical processes. While peaches and strawberries can be considered desserts, some other fruits can make you grimace and pucker. Naturally, we’re talking about citruses. You already know that lemons are excellent at evoking those “sour” facial expressions. They taste even sourer than their relatives–oranges and grapefruits. But where does its sour power come from? The secret lies in their high concentration of citric acid (C₆H₈O₇), which is a weak organic acid found in many fruits and vegetables. In the scientific community, the intensity of citric acid and other substances is measured on the pH scale, ranging from 0 to 14. The pH value indicates how many hydrogen ions (H⁺) any given substance has. The smaller the number, the stronger the acid. Citric acid has a pH of 2, which is almost equal to the pH of the hydrochloric acid solution we know as “stomach acid” (1.5 - 3.5). Oranges, grapefruits, and berries are all high in citric acid. However, of all the citrus fruits, lemons (and limes) have the highest concentration.